The highlight of my trip to Kyoto was the afternoon I spent at the Eshiborian atelier. Despite speaking no Japanese, I was able to work with and learn from a skilled Japanese craftswoman, completing multiple phases of a very complex dyeing technique. I have studied this kind of textile dyeing in the U.S. and was thrilled to have the opportunity to learn so much more at the atelier. They were completely prepared to guide me through every step of the process. We laughed a lot and I have a wonderful obiage as a souvenir of my visit. 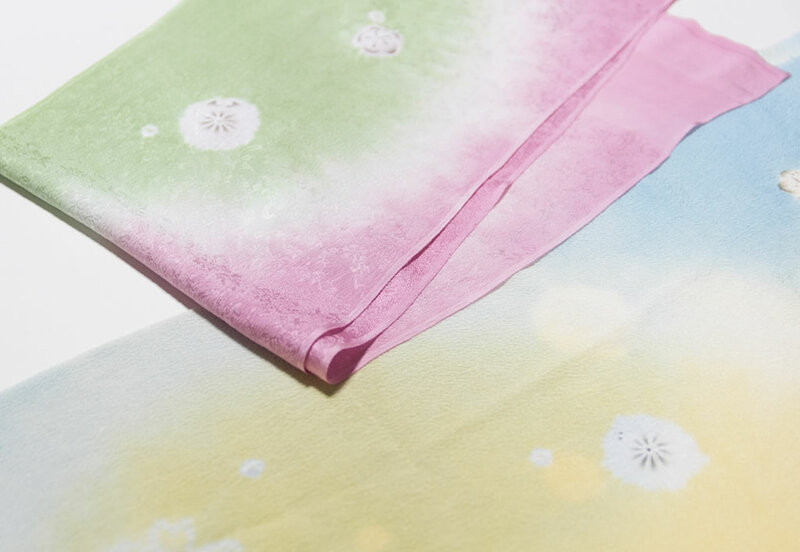 I would highly recommend this workshop to anyone with an interest in Japanese textiles. Their work is magnificent and their willingness to share their expertise and knowledge is exceptional. (C)2016 - 2019 京都工房コンシェルジュ. All rights reserved.